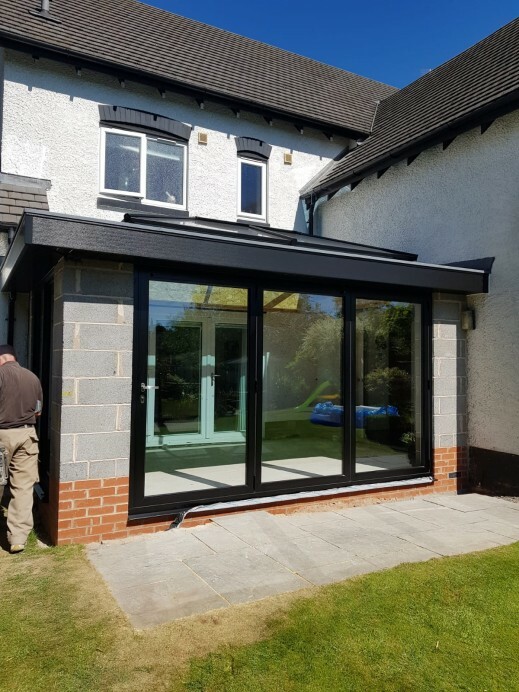 Over the years, we have provided customers with a large array of different products, and in some cases fitted one single property with different kinds of products. 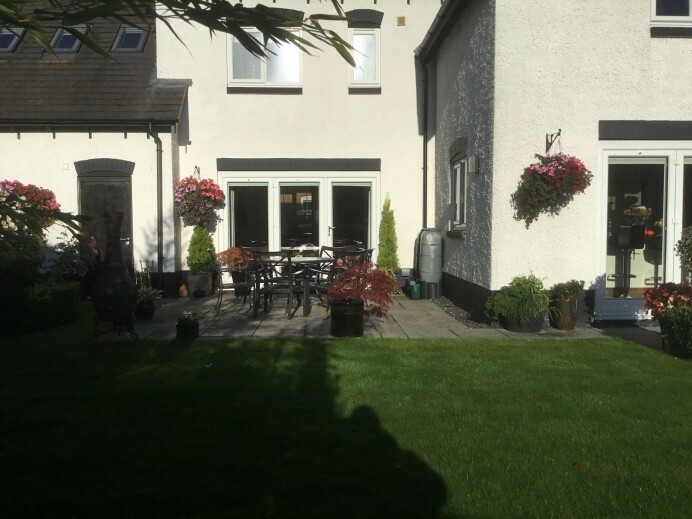 This is usually down to the customer wanting to have all of the that they want done to their house completed in one big job, instead of having builders coming to the property multiple times. Such was the case when this customer contacted us earlier this year. 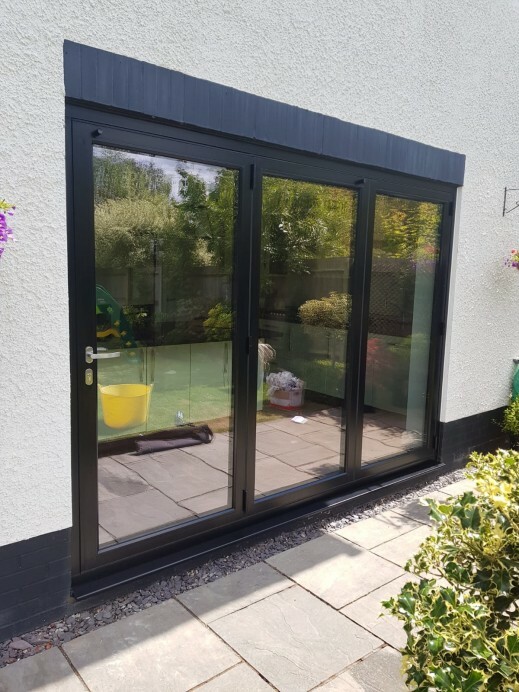 When we went to the customers house originally, the customer was looking at replacing a set of old Upvc bi fold doors with some brand new aluminium bi folds that were the same size as their current one, so we arrange an appointment at the property and advised the customer to come and have a look at the bi folds in our showroom before they made a decision. 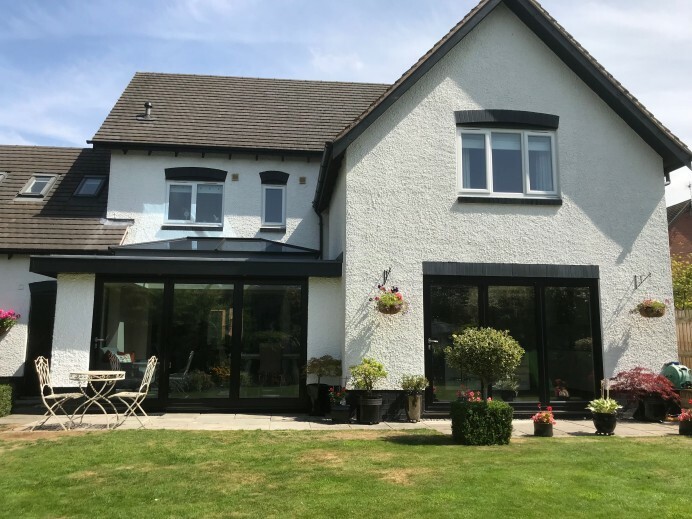 Upon arriving at our showroom however, the customer was drawn to the numerous orangeries that we have and, in the space in front of the customers living room, it was arranged for our team to fit an orangery in that gap, joining the living room to the kitchen thanks to the orangery. After 8 weeks of hard work we got the job completed and the customer came to our showroom to thank our team for the work we had done. 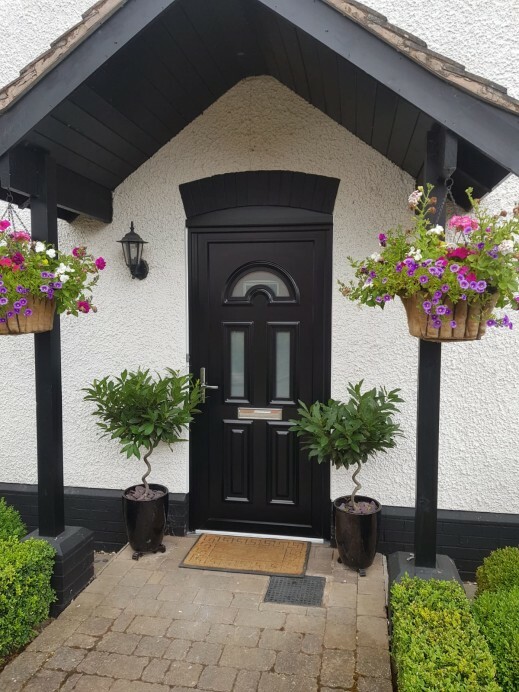 After having a look at some of the doors in our showroom though, the customer opted to have a new Origin Residential Door installed at their home as well, as a new front door. 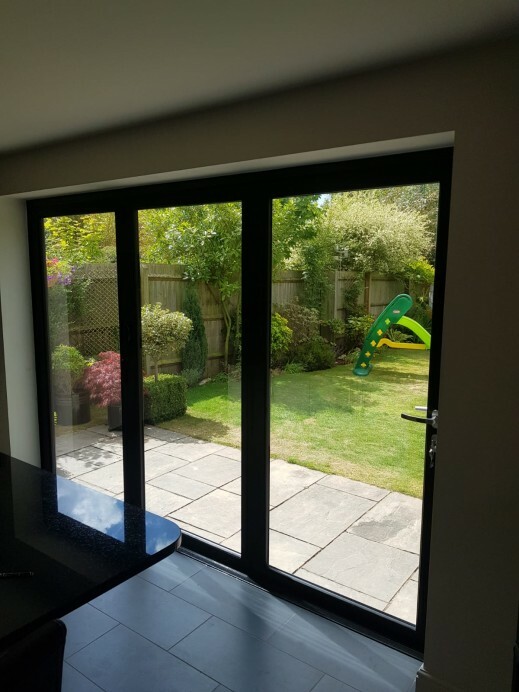 As you can see from the images, each of these additions look fantastic at the property, and the customer not only has a new access route to their garden through the new Origin Bi Fold Doors at the rear of their property, but they also have a new space they can use all year round from their orangery, and also a traditional, yet modern, new front door as well.